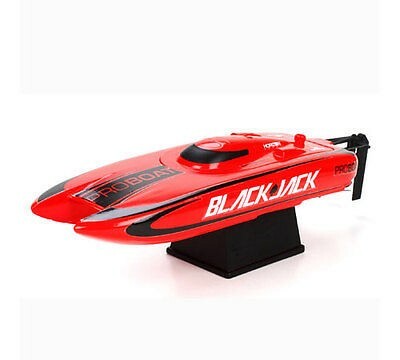 Here you have a Pro-Boat 9 PRB08001 Blackjack Electric R/C Racing Boat !! This exact kit would set you back $129.99 plus tax or shipping at any hobby outlet so pick this one up at a fraction of the retail price Now !! You can't go wrong here when you will receive a Brand New Racing Boat, you have a Low Purchase Price Of Only $80.00 and if you buy it now, you can receive it in just a "few days" !!! Requires: Nothing! Everything is included!